In this Revit tutorial we will focus on some of the more advanced capabilities of Autodesk Revit. First, we will cover how to create shadow diagrams quickly and easily. Next, we will cover how to sequence project construction stages using Phasing. Following this, we will create multiple design options and model complex geometry using the Model In-Place tool. 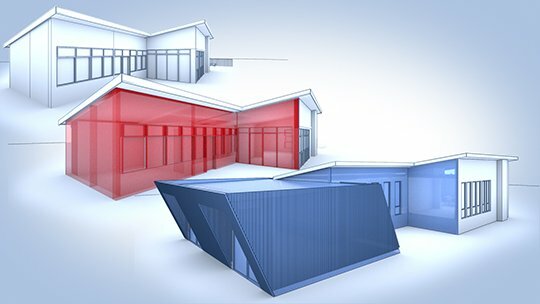 By the end of this tutorial you will have a solid understanding of some of the more advanced capabilities of Autodesk Revit.